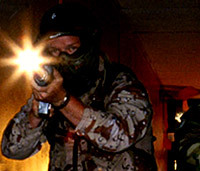 Low Light: This course if for advanced shooters. 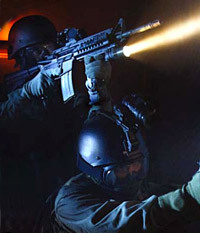 We teach the use of flashlights in various techniques. This is a 8 hour course emphasizing on survival stratregies and effective combat mindset.